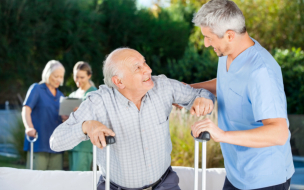 Do you or your loved one prefer to receive care in the comfort of your own home? 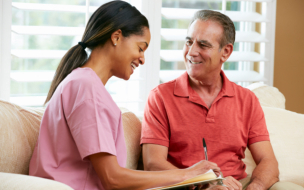 We understand how challenging it is to find a home health care provider that you can trust, but that is where Twin Maples Home Health comes in. 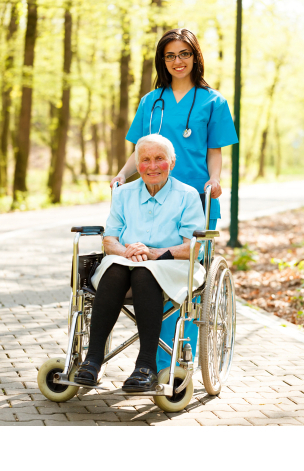 With our competent and qualified caregivers, we offer home health care solutions that allow our clients to remain comfortable, independent, and safe in their home environments. With our services, we also endeavor to provide peace of mind for family members. Interested in learning more? Please don’t hesitate to continue browsing through our website. You can also call us at 740-596-1022 for assistance and inquiries. Do you have a family member, a friend, or a neighbor who requires home health care assistance? Refer them to us today. Not sure what services you require? Allow us to fully assess your home situation and current needs – no charge, no obligation. Do you want to know who will be working with you? Get to know the wonderful professionals behind our company. It is our commitment to provide convenience, affordability, and personalized care to clients in their homes. Allow us to be your partner in health!